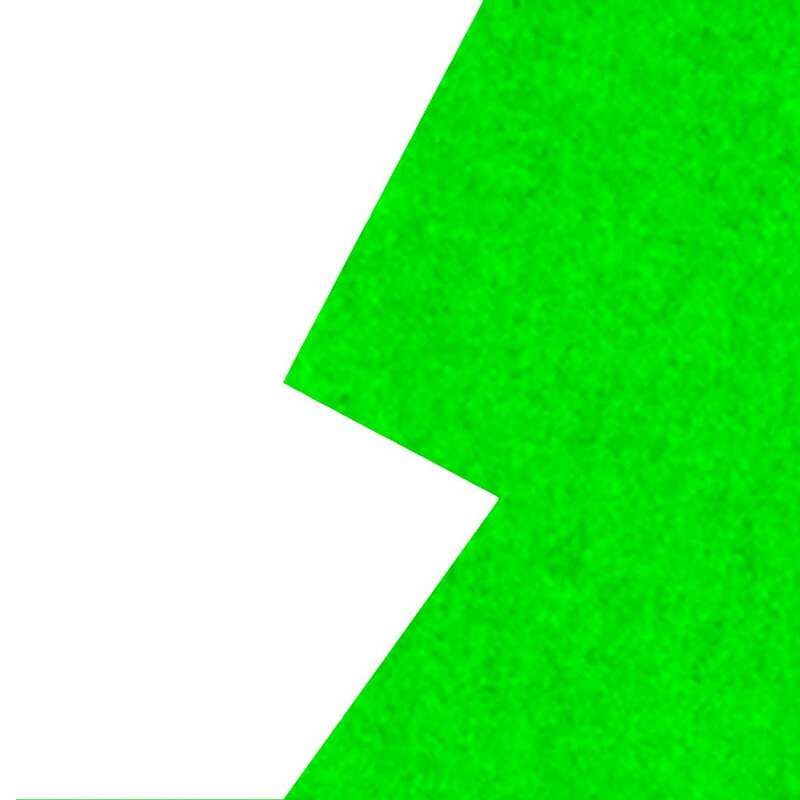 Home Products Duck Tape® Glow in the Dark Tape Glow-in-the-Dark Ducklings® Mini Duck Tape® Rolls - Solid Glow, .75 in. x 72 in. 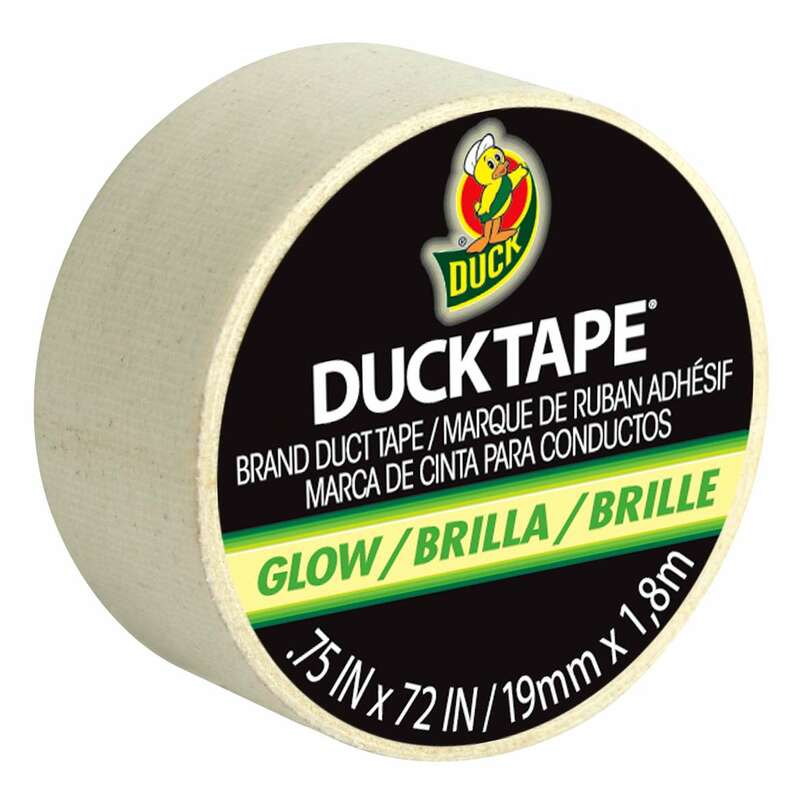 Glow-in-the-Dark Ducklings® Mini Duck Tape® Rolls - Solid Glow, .75 in. x 72 in. .75 in. x 72 in. 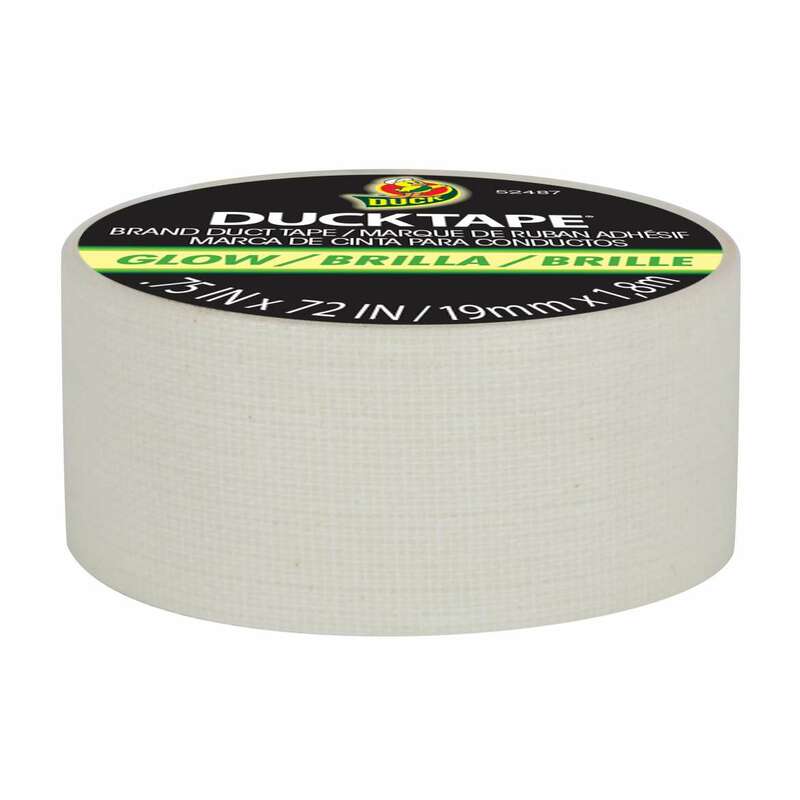 Glow-in-the-Dark Ducklings® Mini Duct Tape is perfect for giving your DIY, craft or repair projects an added glow. 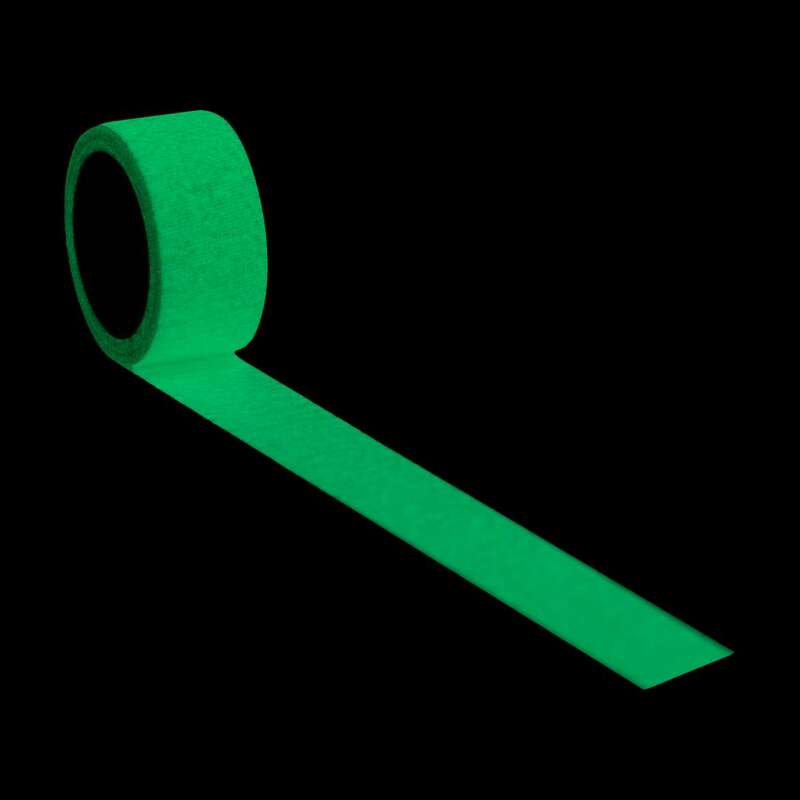 This glow-in-the-dark tape is great for anything around the house or outdoors that needs to be seen in the dark, and the smaller size makes it handy for on-the-go repairs, embellishing small details or adding trim toyour projects. Try it for crafting, school assignments and other permanent applications - the possibilities are endless.